In this financial market, there are no guarantees, especially when it comes to vehicle finance assistance. With so many people having to rely on credit and then being unable to repay it, they may end up in a situation that leads to them being blacklisted. If you’re in this sticky situation, here’s how to get vehicle finance assistance. It means you can go anywhere you want, including to that job you need to pay back that debt you owe. So a car is essential. Sadly, not everyone is in the financial situation that allows them to buy a car cash. Most of us need to get vehicle finance, but for some this isn’t even an option. Being blacklisted is a scary thing, but it needn’t spell the end. Being blacklisted often means that you aren’t able to get a loan of any kind. Banks and other financial institutions have decided that you are too much of a risk to pay back any more debt. Sadly this also means that you can’t get vehicle finance. This isn’t the end of your car owning days though. 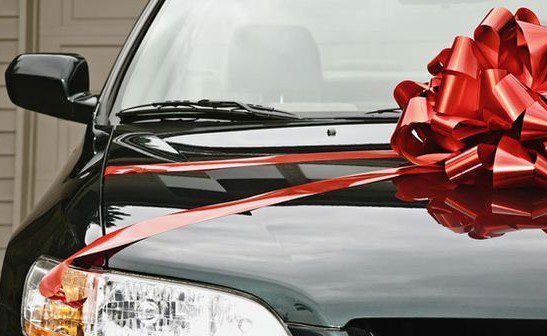 There are ways for you to get vehicle finance even if you’re blacklisted. At Earn-a-Car, we offer vehicle finance assistance for people with credit problems. The process is simple: you just need to pass a set of minimum requirements and then you’re all set to get vehicle finance on a pre-owned vehicle of your very own. This means you can get to that new job every day, earn your way, and start paying your debt back, getting yourself back on your feet in the process. With a car of your own, you’ll be on the road back to financial recovery. If you’re having trouble getting vehicle finance, there’s no need to panic. Find out more about our vehicle finance assistance today!